New to our 2019 Inventory! 1 minute walk to shared private beach! 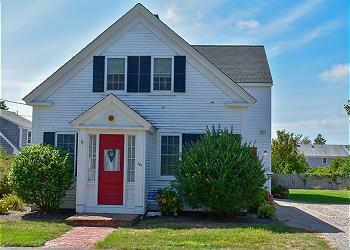 Beautifully updated 5 bedroom home has been completely renovated top to bottom! New to our 2019 inventory. 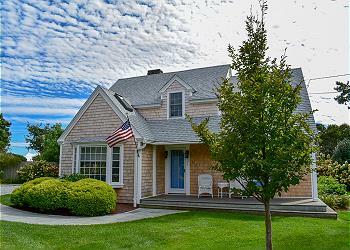 Exquisite 3 bedroom, 3 full bath house with breathtaking views, located on the shore of Bass River in West Dennis.